This playsuit is the ultimate staple piece this season! 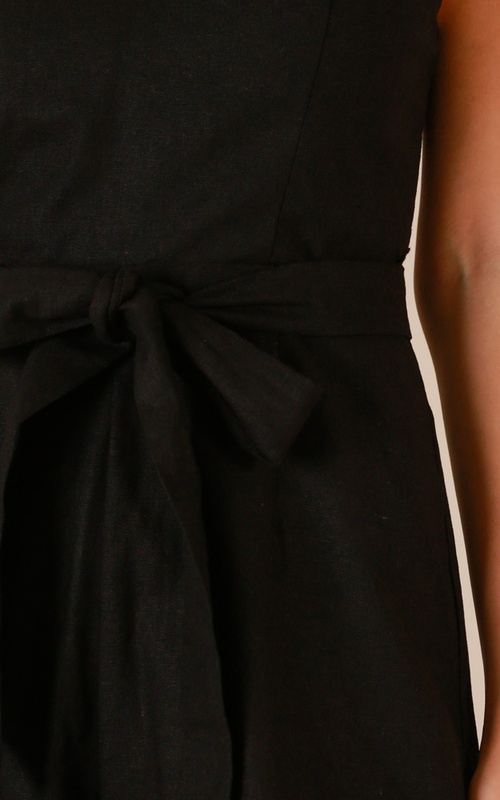 This mini length piece is the definition of chic and features a v-neckline. This playsuit will have you looking fab AF! This playsuit is amazing, it can be dressed up or worn casually, it's cute, comfortable and has been my go-to since I bought it!